When Byrdie's go-to skincare expert, celebrity esthetician Renée Rouleau, posted on Facebook asking for foundation recommendations, we were on it like toner on a cotton pad. 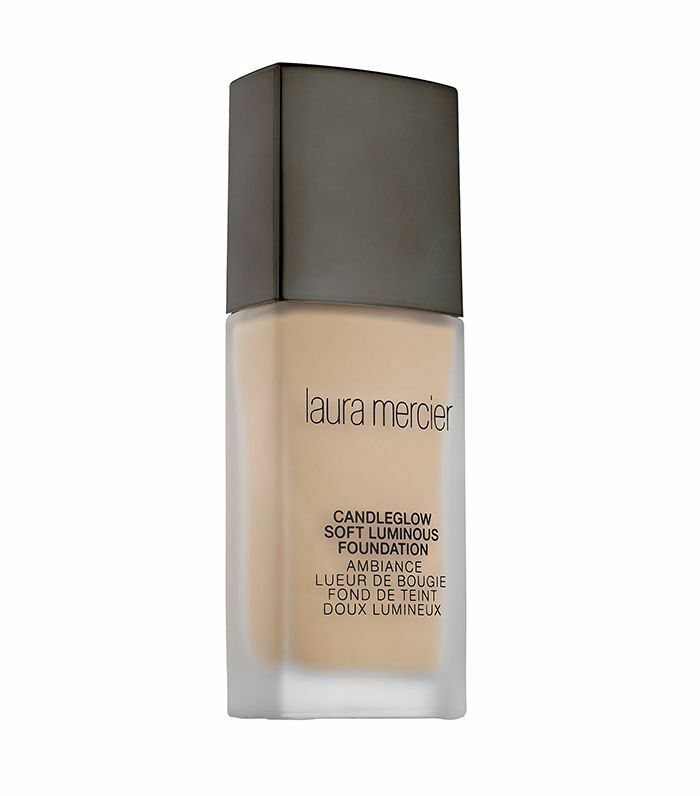 Rouleau said she switched from powder to liquid foundation about five years ago but had been using the same brand ever since, and was looking to try a new liquid pick. 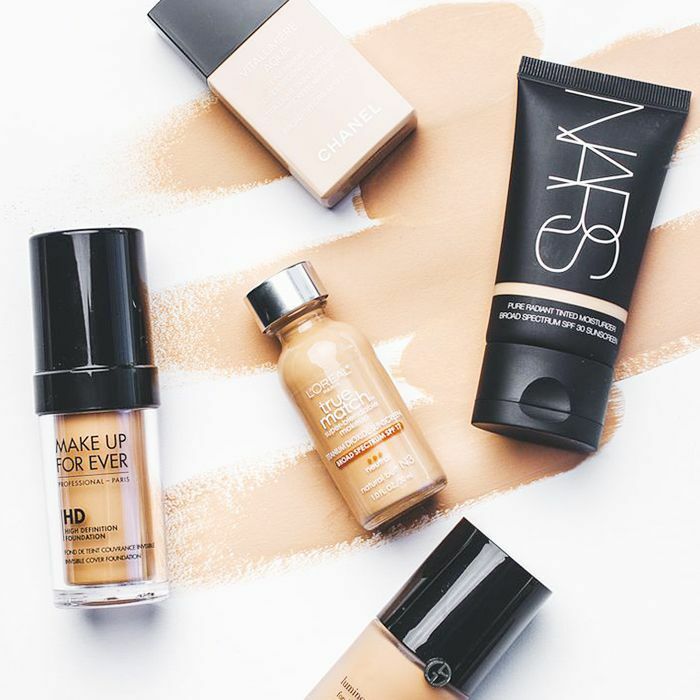 "What's your favorite foundation makeup that goes on sheer, still gives some light coverage, makes the skin look oh-so-glow-y, but not greasy feeling?" was her exact question. We know how particular Rouleau is about her skin products, so we made sure to recommend only the best liquid foundations: products that are buildable, blendable, and leave the skin looking glowy and natural. 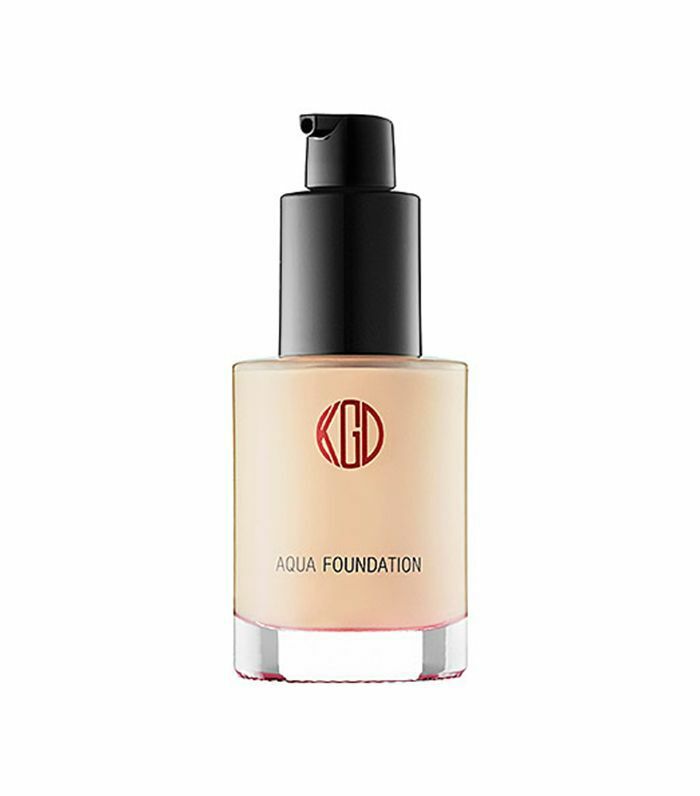 These are the actual editor- and reader-approved foundations that we recommended to Rouleau. (She's currently in the process of testing them out and will let us know her favorite.) In the meantime, check out seven liquid foundations so good, they're worthy of our favorite esthetician. This lightweight foundation is a favorite of Byrdie Editorial Director Faith. It blends like a dream and leaves a natural, flawless finish. 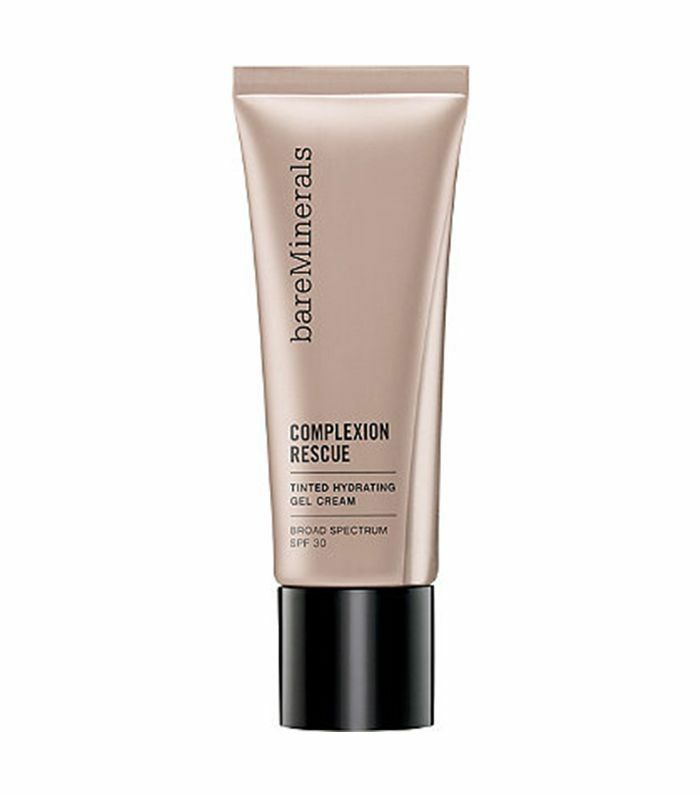 Byrdie readers are obsessed with this pick, especially if you have a combination or oily complexion. The formula works to leave your skin hydrated but never greasy. Byrdie's editorial assistant Katie swears by this luxe foundation and so do several Byrdie readers. The formula is creamy, almost whipped, and you can build it up for anywhere from light to full coverage. 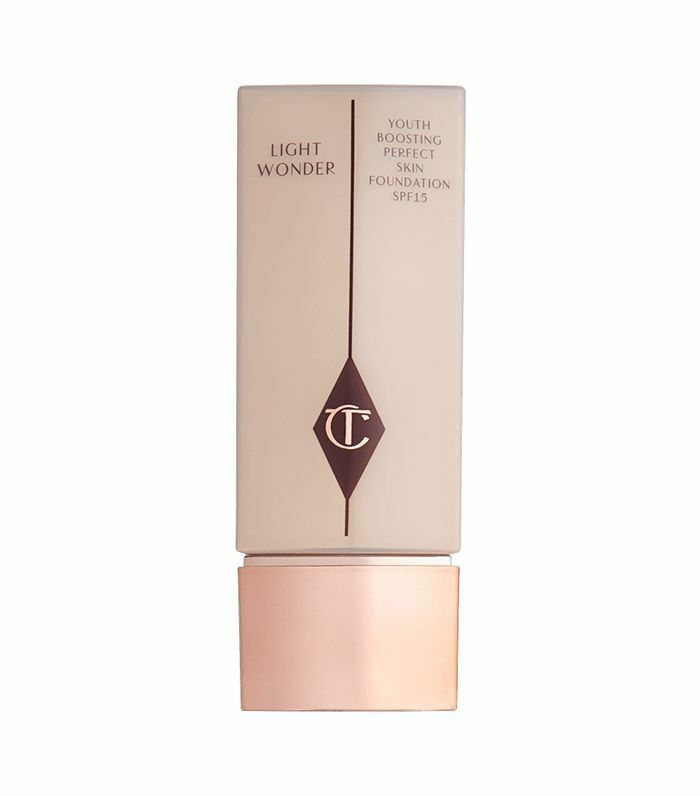 This foundation also offers arguably the best selection for super-fair skin tones. This foundation from Stila is my personal go-to. 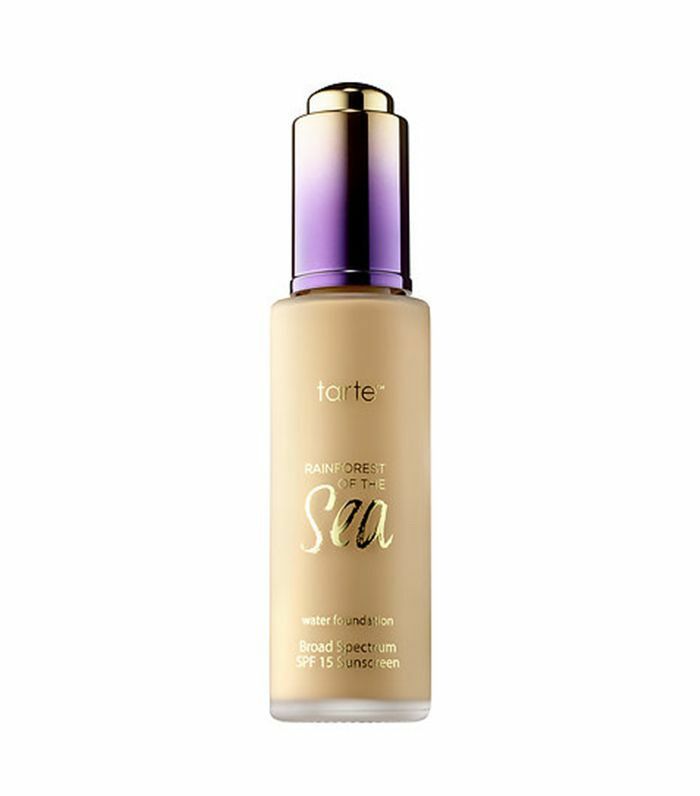 The texture literally feels like a hydrating serum—it blends beautifully and leaves your skin glowing and hydrated, more so than any other liquid foundation I've tried. This is another Byrdie reader favorite for its ultra-lightweight feel and buildable coverage. This multitasking product works like a CC cream meets tinted moisturizer meets sunscreen. 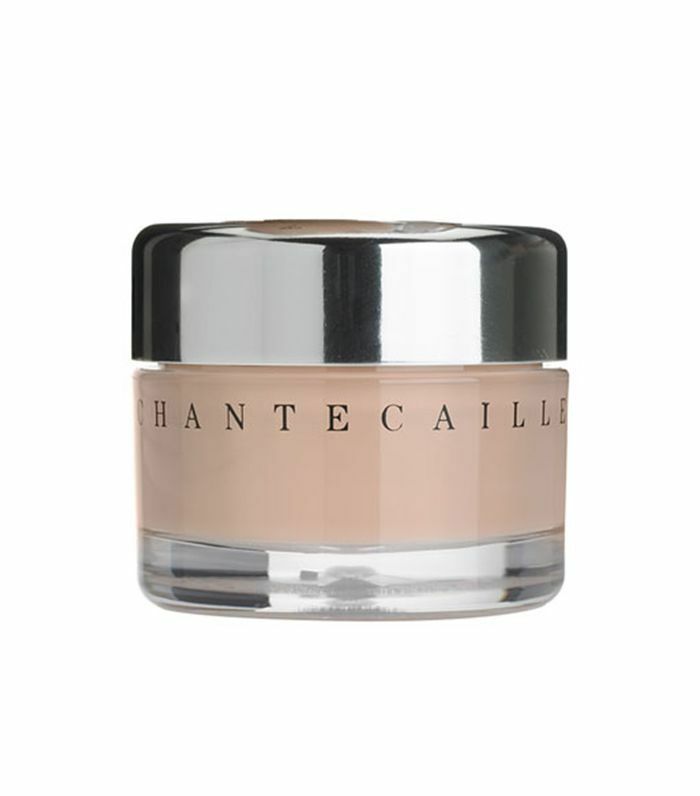 Byrdie readers say it leaves your skin luminous but totally natural. 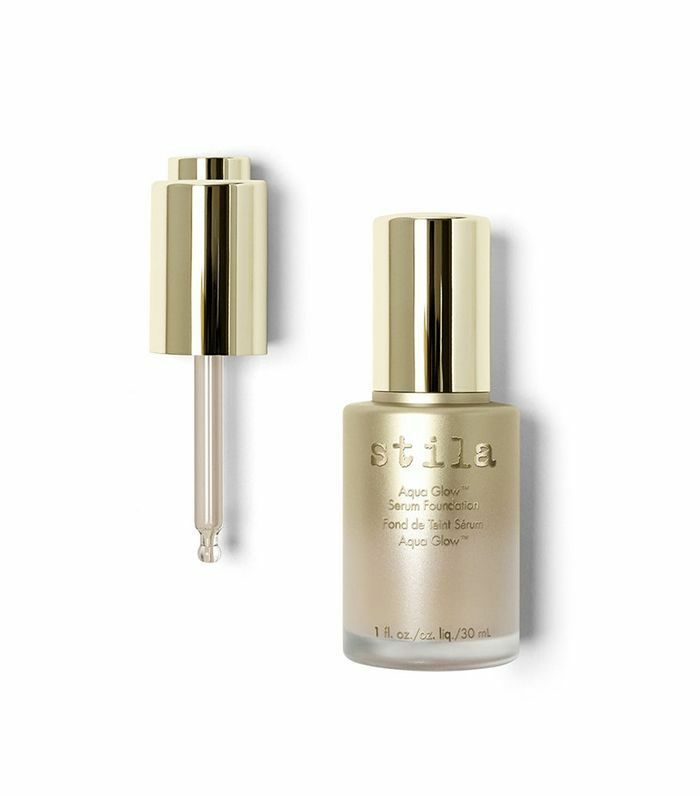 Byrdie readers and editors alike love this cruelty-free pick for its mostly chemical-free formula and ability to give the skin a healthy, natural glow. It also has SPF 15, which is always a plus.